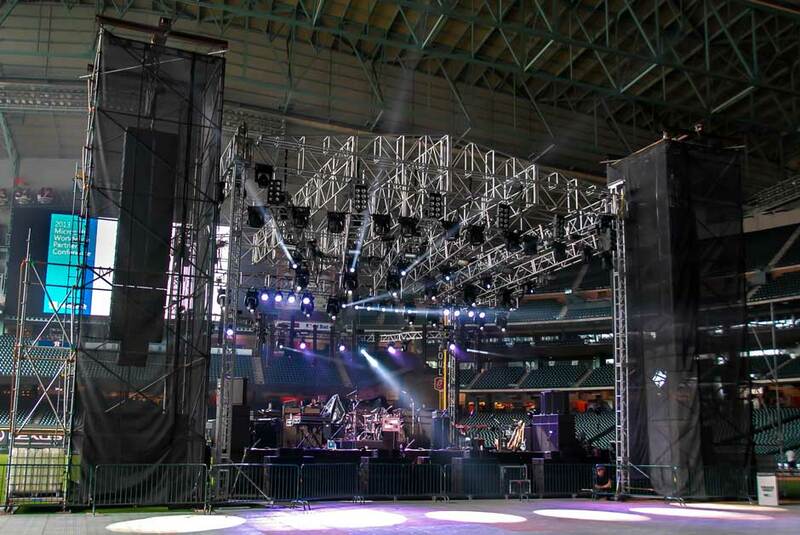 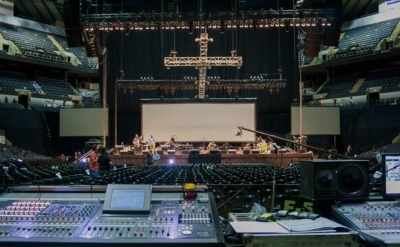 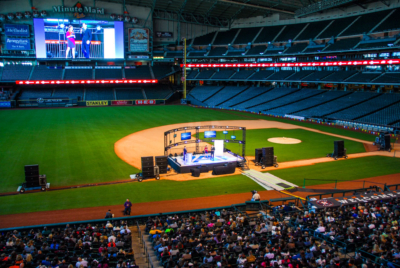 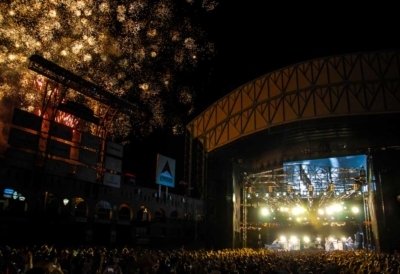 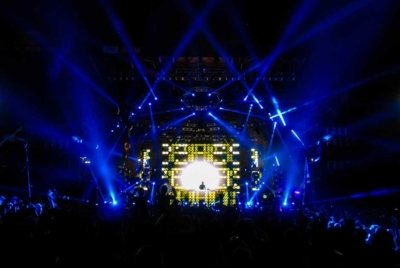 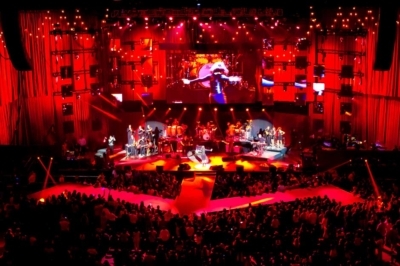 LD Systems was pleased to be selected to provide technical production sound, lighting and professional video support for the 2013 Microsoft Worldwide Partner Celebration held at Minute Maid Park in Houston. 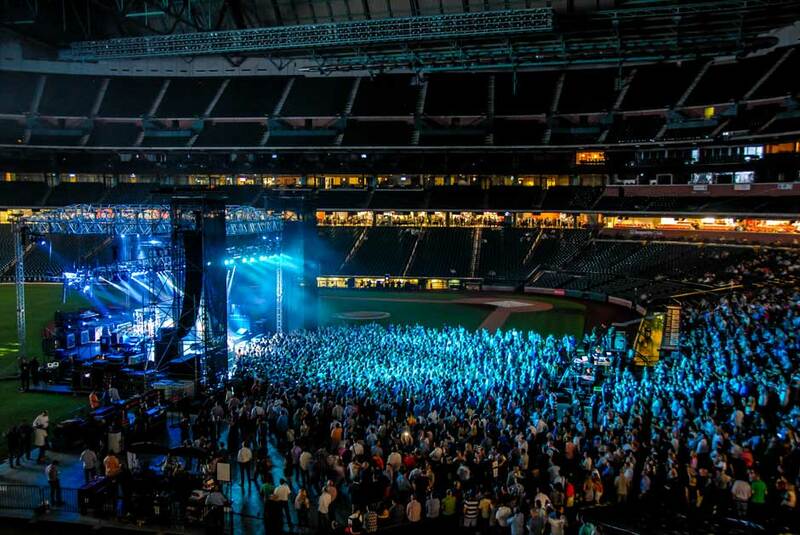 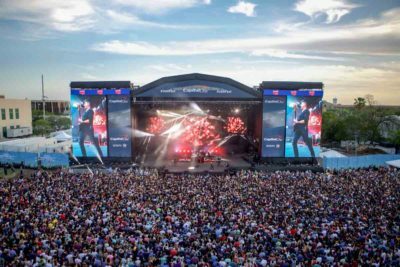 The Microsoft community network rocked and enjoyed a live concert closed out with a dazzling pyro technics and a fireworks display. 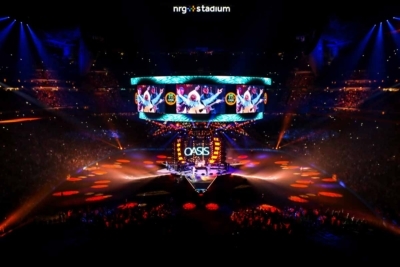 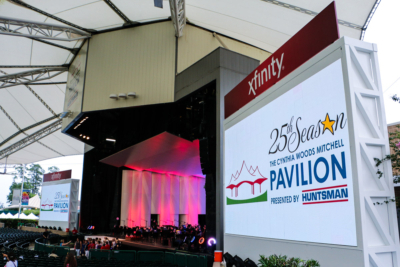 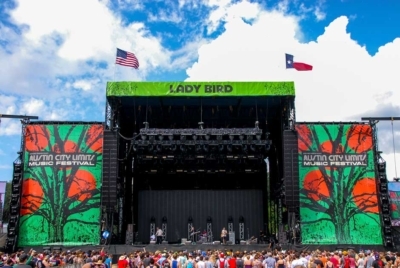 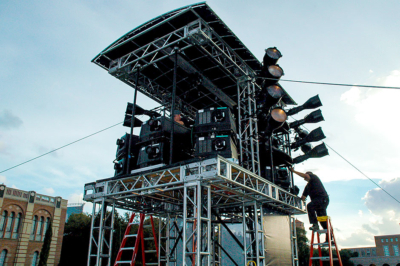 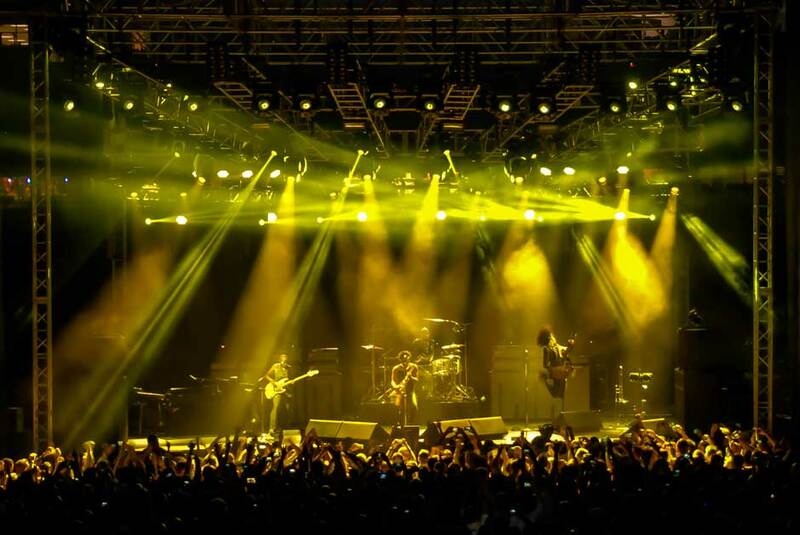 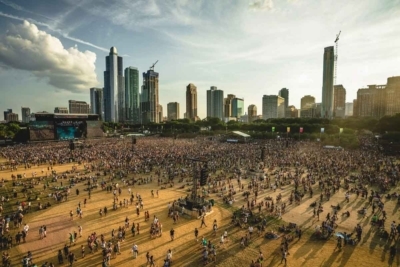 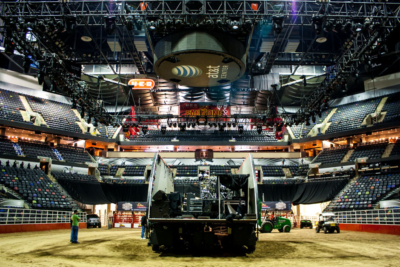 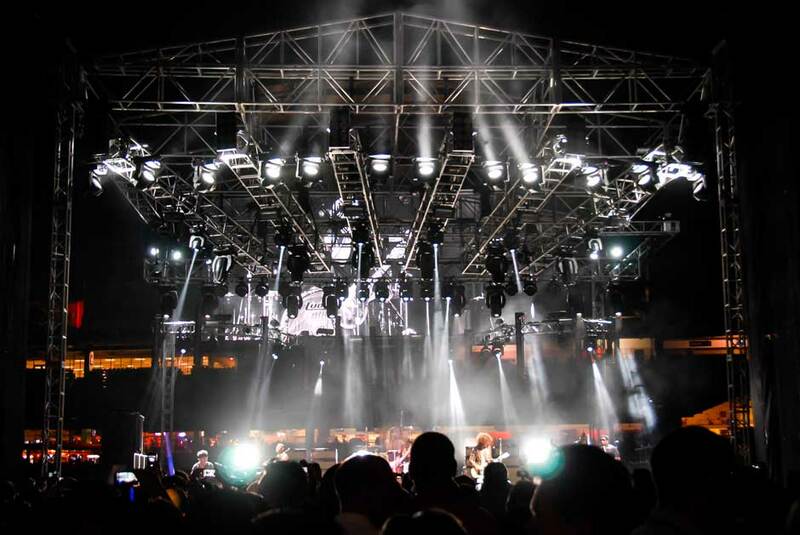 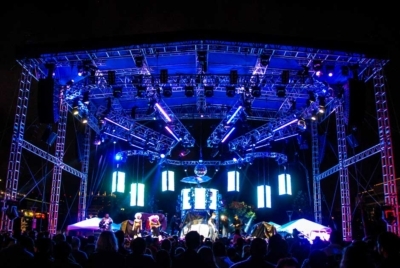 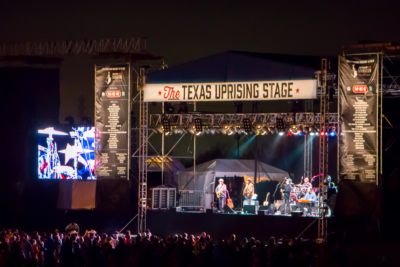 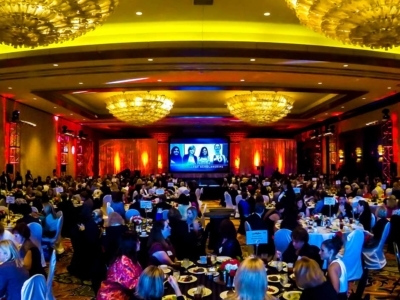 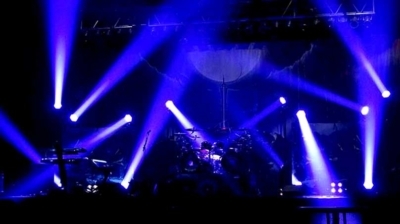 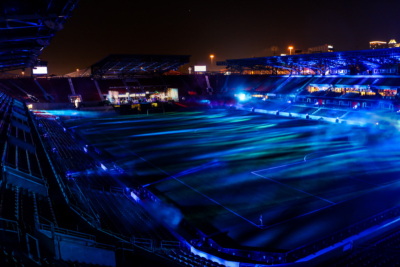 This year’s event occurred in the middle of Astro’s baseball season and required a uniquely designed site plan, custom lighting design and our L-Acoustics audio line up. 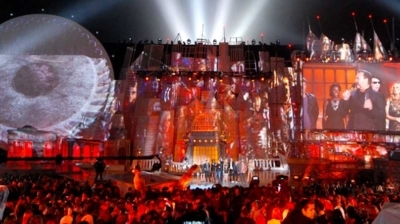 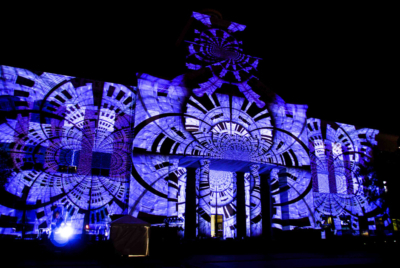 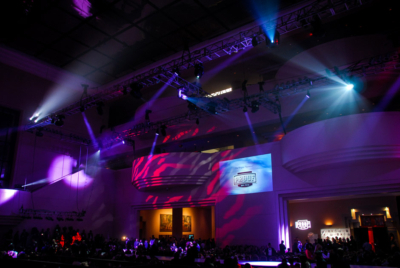 LD systems was the right choice for an event full of technology professionals, and as always we delivered admirable top notch production services.